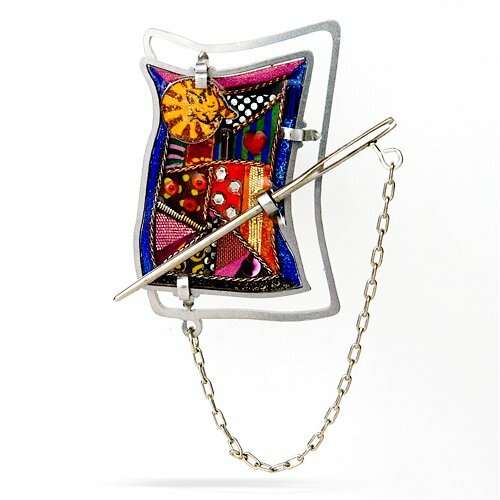 Each piece is truly like a miniature artwork, the intricate design is hand painted and set within a very light stainless steel frame. Austrian crystals, beads and a variety of other materials are delicately assembled and set in artists resin resulting in a beautifully finished and durable piece. Complete satisfaction with your purchase is our number one priority. You can return anything you bought from us within 30 days for a refund, no need to call and no questions asked.